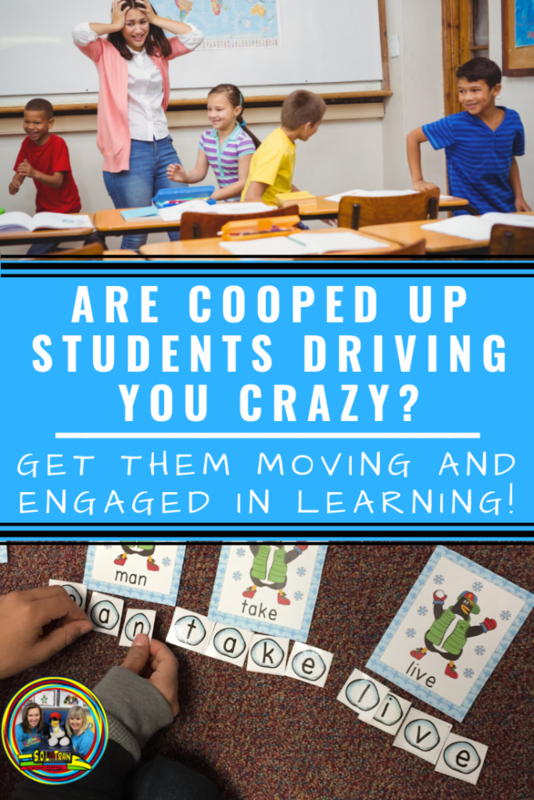 Are Cooped Up Students Driving You Crazy? 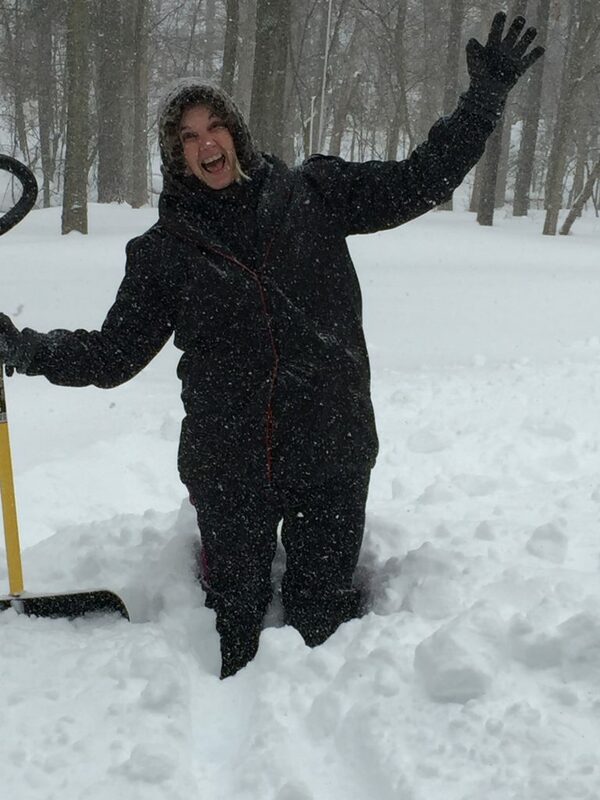 It has been snowing here and it was great to have a snow day and a couple of late delays! Now we have students that are cooped up in the classroom because of the weather, so what do we do? We shared the first half of our Daily Concept Builder Resources with you last week. We are going to share the games and activities with you this week. 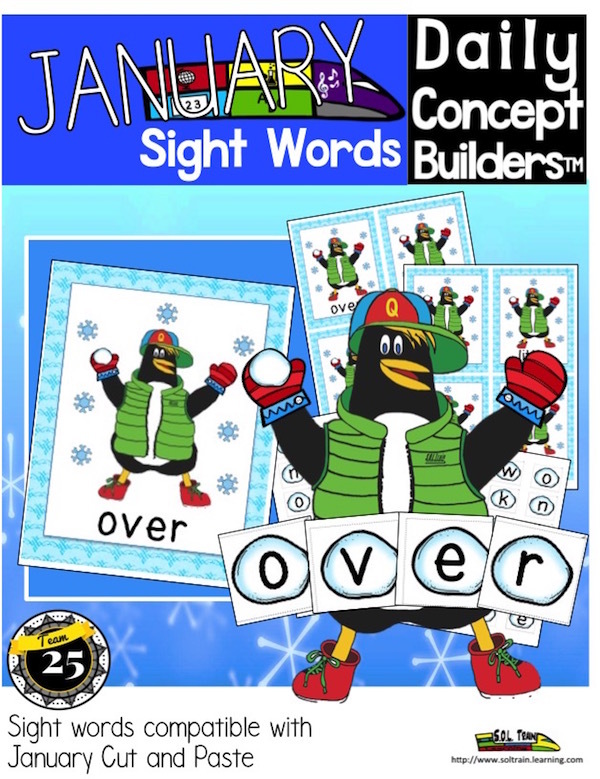 They will keep your students moving and engaged as they learn some great winter vocabulary as well as practice those important sight words! 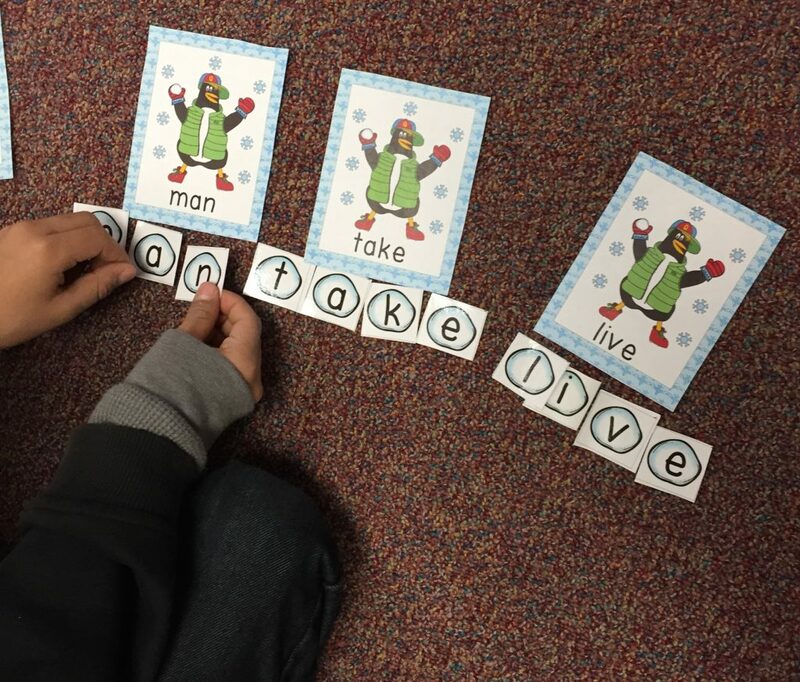 My students love these cute penguin cards, featuring Quentin the Quality Penguin, and they love building the sight words with the snowball letters! I also encourage them to create their own words with the letters. This is a great center to use during your guided reading time. 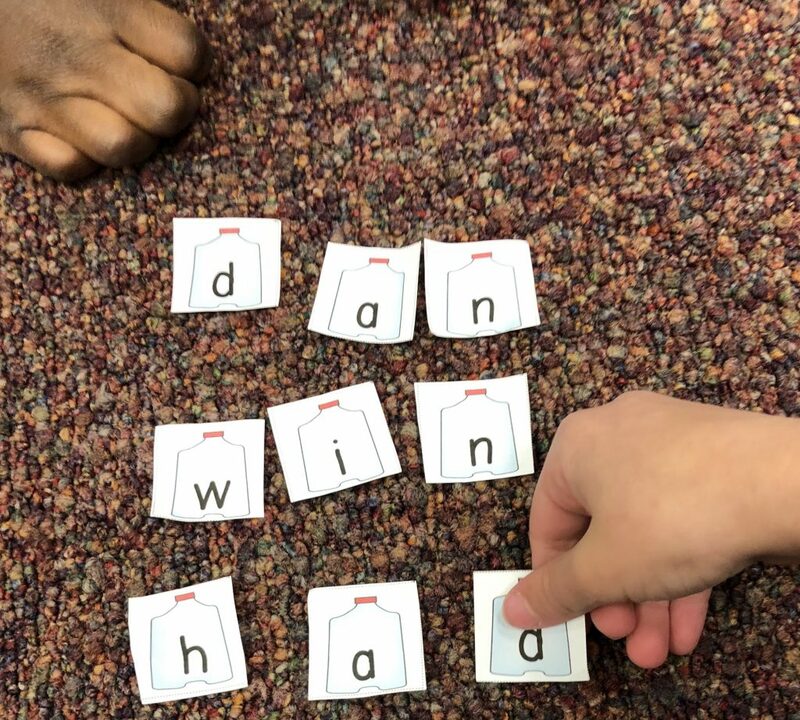 This is a sample from our April Sight Word Center where the students came up with their own words. This is a fun and engaging game that is also a great center! You can have your students match picture to picture, word to word or picture to word. You can choose where you think your students are at this time. The words on these cards come from our January Calendar. It is a fun way to review these words, and students love the real photos which are the same in our Daily Concept books that we shared last week. 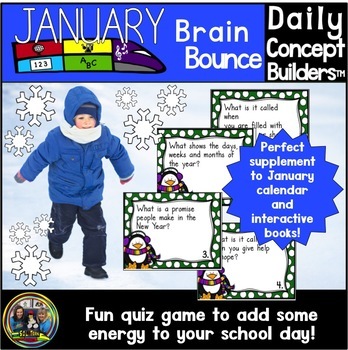 One of our newest games is our Brain Bounce and my students love to play this game! They like getting into teams and picking their team names, and seeing the points they get for giving the correct answer. Other teachers have liked taping them on the wall and having the students walk around the room and record their answers on the recording sheet, or using the cards as a Scoot game. We have this game for free throughout the weekend at our new store! We want you to see our new store. We are furiously trying to get all of our products uploaded, and are very excited to share them with you! Try Brain Bounce and let us know if your students love it as much as ours do! If you can, try to leave us your kind reviews. 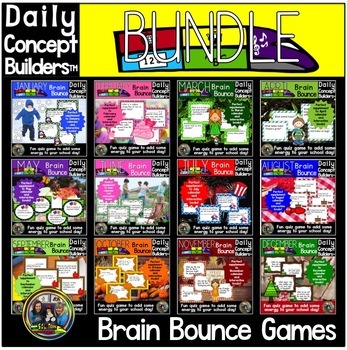 We have our entire year’s worth of Brain Bounce games on sale for 50% off throughout the weekend! 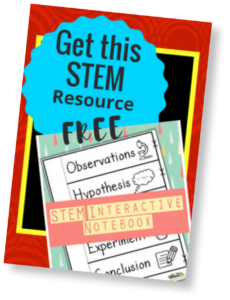 Scoot is an awesome way to get your students up and moving and still be engaged in learning! 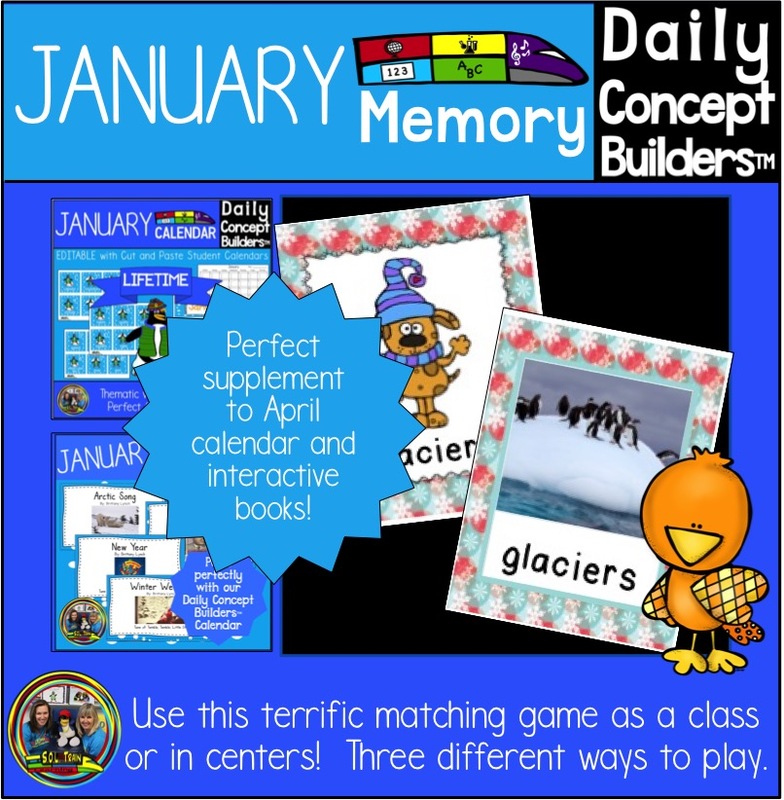 This is our winter bundle that includes 4 games and covers addition and subtraction up to 20. 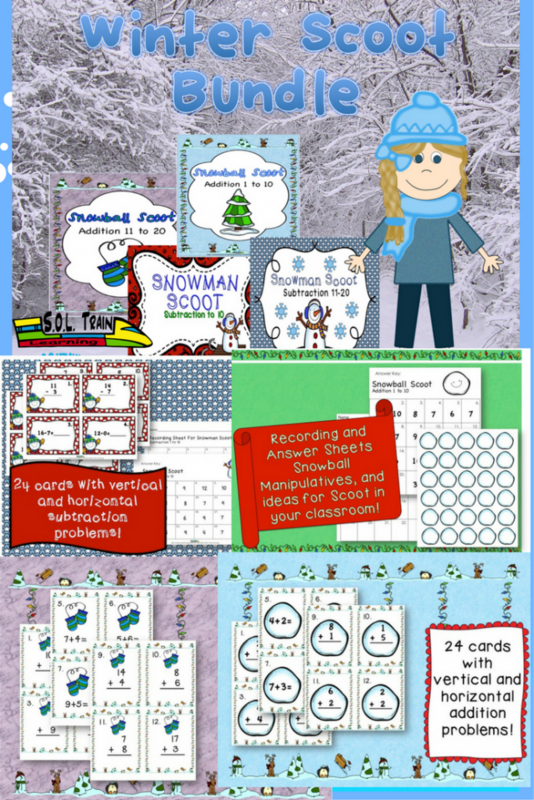 We have also included fun winter manipulatives, which also makes this a great math center! Haven’t tried Scoot yet? This is a great time to try it because we also have this bundle on sale for 50% off just through the weekend! 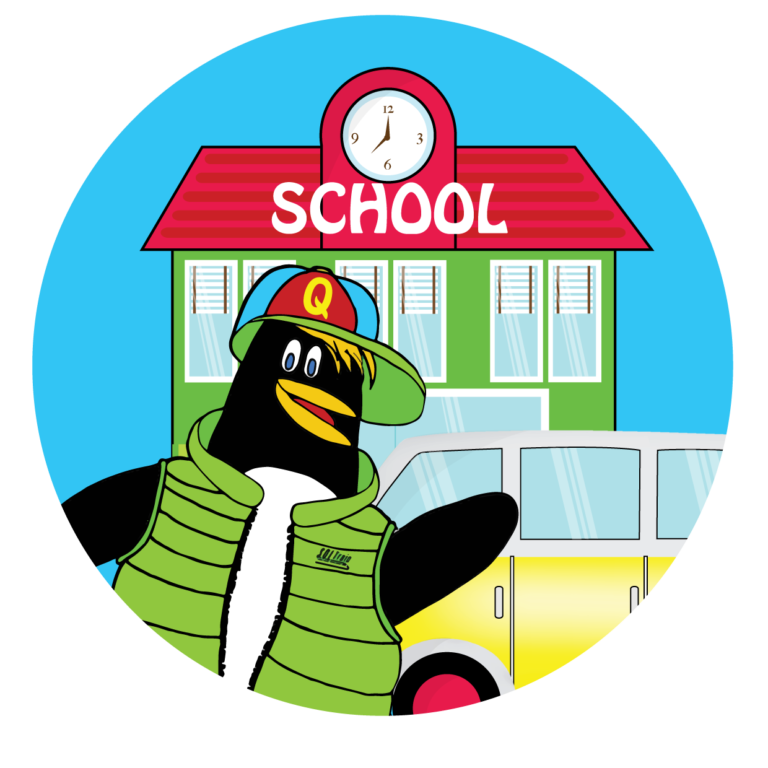 After your students tell you how much they love Scoot, then you can check out all of our Scoot games we have available. We hope these games and activities will help get the wiggles out of your students!